Planning a fun trip to Pattaya is a breeze… until it’s time to choose your hotel. 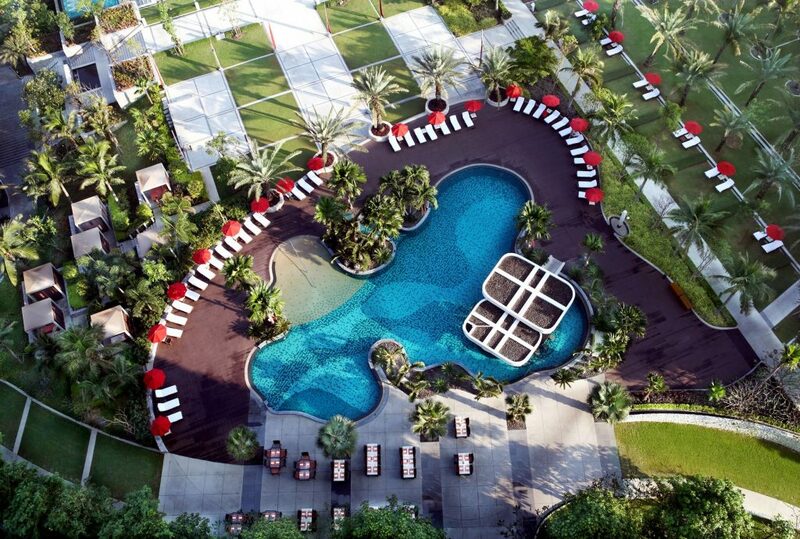 With three Amari hotels in Pattaya’s best locations, it’s hard to decide where to stay. How exactly should you choose betwen Amari Pattaya, Amari Nova Suites Pattaya and Amari Residences Pattaya? Today we’ll help you decide where you should take your holiday by comparing each hotel’s key features. 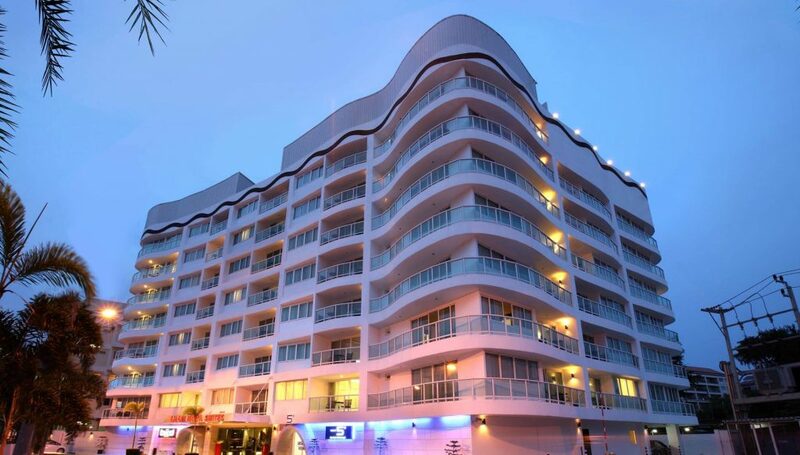 Location: Situated in North Pattaya, the hotel is a 20-story tower. 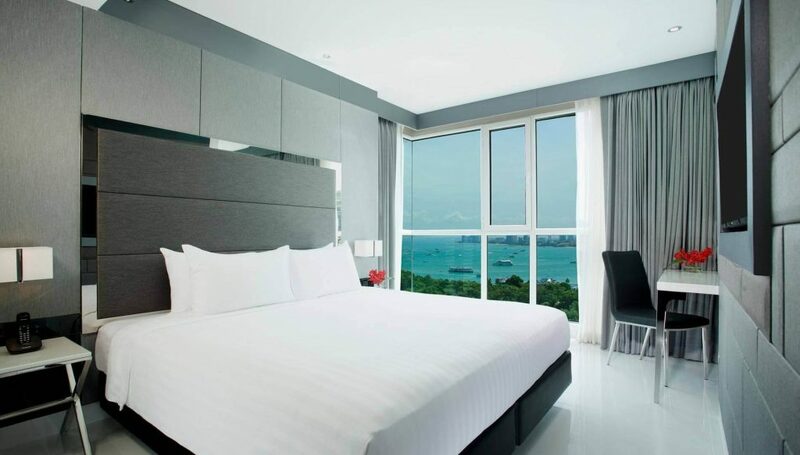 Guests staying in Ocean View rooms will get an excellent vantage point of the coast and Pattaya city. Located only two minutes away from the beach. One of the few green hotels in North Pattaya – from the moment you step inside, you’ll find the pleasant, natural atmosphere very refreshing. It’s perfect for your holiday escape. Spacious rooms that are fully furnished in a modern Asian design. Most rooms either have a great ocean view or pool view. In-room Jacuzzi baths (except for select Deluxe Tower rooms). 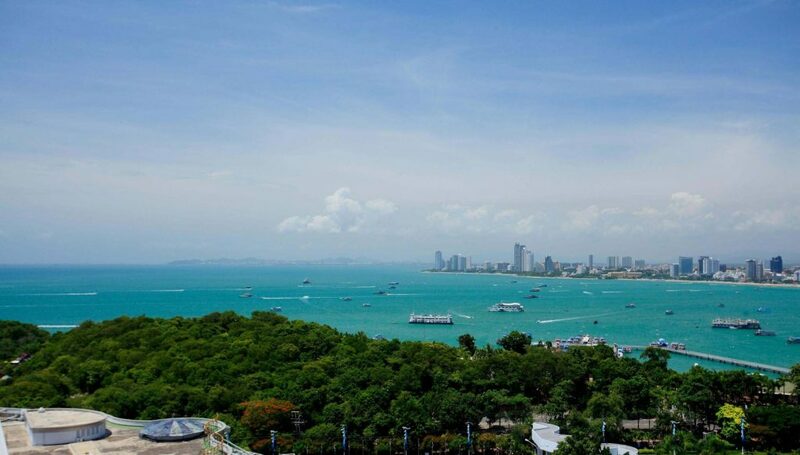 Location: Situated in Central Pattaya, the hotel is conveniently close by some of the best shopping and entertainment districts and isn’t too far from the beaches. The convenience of an executive hotel with the comforts of home – Amari Nova Suites Pattaya can be considered an apartel, or serviced apartment hotel. Large, spacious rooms that ranging from a simple studio to three bedroom suites. Well-equipped kitchens in each rooms with quality facilities. Offers a daily shuttle service that takes guests to Big C (North Pattaya), Central Festival Pattaya and the beach. Bistro – Aside from breakfast, you can enjoy all-day dining in this relaxing spot. Location : Amari Residences Pattaya is situated on Pratumnak Hill, a safe and peaceful retreat from the busy city. New hotel situated atop Pratumnak Hill with an excellent view of the coast and sea. The convenience of an executive hotel with the comforts of home – Amari Residences Pattaya can be considered an apartel, or serviced apartment hotel. Spacious room types range from a Superior room to a two bedroom suite. Brand new rooms, fully furnished and stylishly designed. Every room conveniently has either a furnished kitchenette or kitchen. Swimming pool with a water slide for children and a fitness centre. Hotel offers a complimentary daily shuttle service to-from Central Festival Pattaya. Brasserie – Our breakfast buffet is service daily in this dining hall. Its relaxing ambiance and outdoor terrace make for a good morning. Aroma Deli – Freshly made dishes, good drinks, homemade sandwiches and bakery items – you’ll find what you’re looking in the lobby. Room service – Amari Residences Pattaya does not yet offer all-day dining options, but guests can enjoy delicious meals from the comfort of their rooms with our 24-hour room service.